Avondale Animal Hospital wants all of our pet owners to know that flea, tick, heartworm and other pet parasite control in Birmingham, Alabama is a year-round effort. Prevention is a necessity for keeping your pets safe and comfortable. Parasites are not just a nuisance— many pet parasites are zoonotic, which means they can cause serious illness in both pets and humans. Some parasites can even be fatal. Keeping your pet free from parasites is one of the most important things you can do to keep both of you in good health. 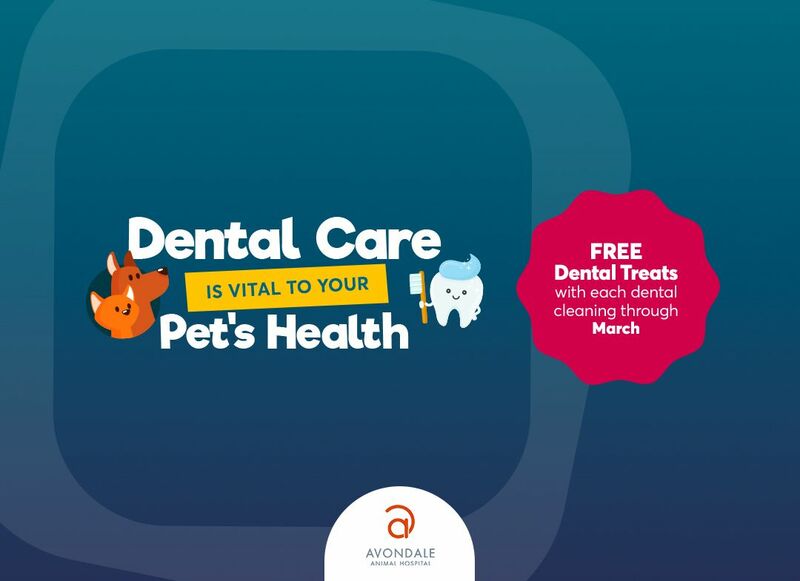 Avondale Animal Hospital has safe, effective products that cater to you and your pet's lifestyle and budget. Heartworm prevention is provided 12 months of the year with varying options on treatment intervals and dosages. With a preventative care exam, we will fit your pet with the appropriate medications to help control fleas, ticks and other parasites. 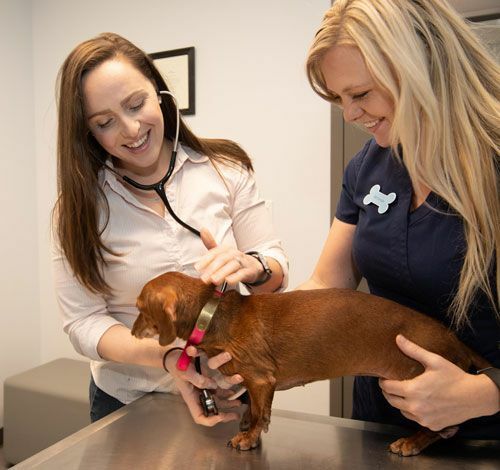 Parasites are both a nuisance and a danger to you and your pet, but being aware and proactive in their prevention can be the key to a healthy lifestyle for your pet. Call our staff at Avondale Animal Hospital in Birmingham, Alabama, to start your pet on a parasite prevention and control program.